We have Jaguars finest, the modern and stylish XJ8, available for your chauffeur driven wedding car hire. 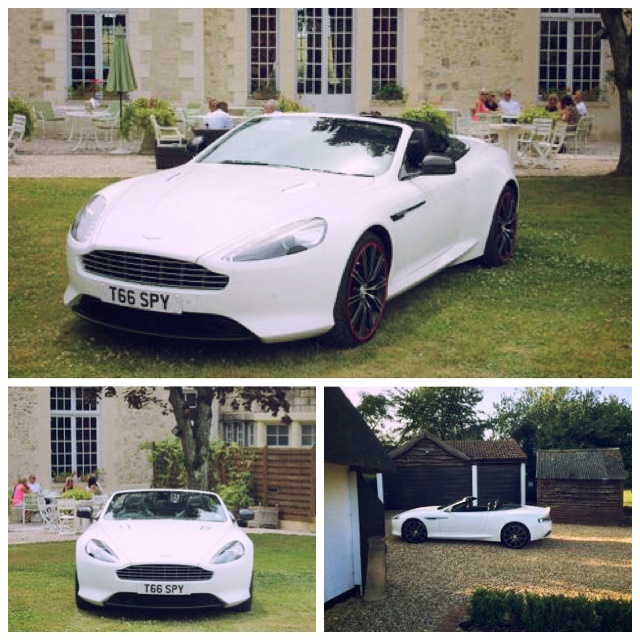 It is also extremely elegant, making it an ideal chauffeur driven wedding vehicle for the brides, bridesmaids, parents of the wedding couple or the groom and best man. 4 passengers can travel in pure comfort and style with the Jaguar XJ8. This beautiful wedding car is a perfect match for the Rolls Royce Silver Cloud. We recommend the Jaguar XJ8 as perhaps your second car, or as a slightly cheaper option to the Rolls Royce Phantom. The Jaguar XJ 8 has previously won car of the year. Known for being driven by the Prime Minister, statesmen and royalty before now. The XJ series has evolved into one of the world’s most prestigious luxury vehicles, it also holds the sport status, with stunning power and gliding performance. The stylish XJ8 makes the proud statement of Jaguar individuality. Everything about the XJ8 expresses the unique values of the Jaguar marquee. This Jaguar always stands out and is beautiful for weddings and other special occasions. This is not just a fashion statement. Instead, the XJ8 is a statement of quality. It is a true reflection of the care and attention to detail the Jaguar upholds. The Jaguar is firmly placed head and shoulders above the mass production competitors on the road today. 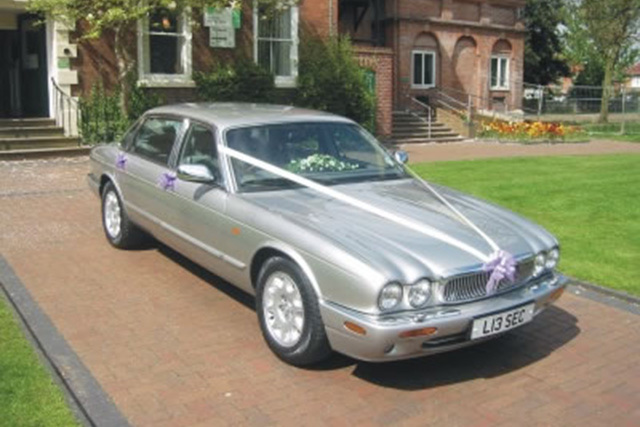 The chauffeur driven Jaguar XJ8 is readily available for your Wedding Day. With luxury leather and climate control you are sure to arrive in chauffeur driven style on your special day.This is modern luxury at it’s best. Simply sit back in the extremely comfortable leather interior and relax.